An action camera and Live-view remote device with SteadyShot and time-lapse features, waterproof, dustproof and shockproof. The lowest price of Sony Action Cam HDR-AS50R is P9,899.10 at Henry's Cameras, which is 57% less than the cost of Action Cam HDR-AS50R at Lazada (P23,174.45). 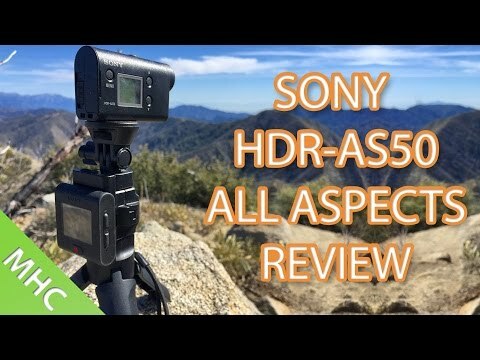 The latest price of Sony Action Cam HDR-AS50R was updated on Apr 22, 2019, 10:59.